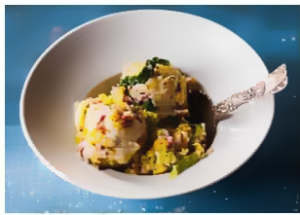 Make these Irish colcannon potatoes loaded with cabbage, bacon, and the best butter and cream you can find for a delightful winter dish! Steam the potatoes till really tender. Rest the potatoes and in the same steamer, soften the cabbage a little. When the cabbage is in the steamer, Slice the bacon into half inch cubes and fry over medium heat till the fat is rendered and meat crisped. Add the half-cooked cabbage to the crisped bacon and sauté for a few minutes for cooking through and for flavor. Transfer to serving plate and sprinkle with chives (optional) on top before serving and a pat of butter! 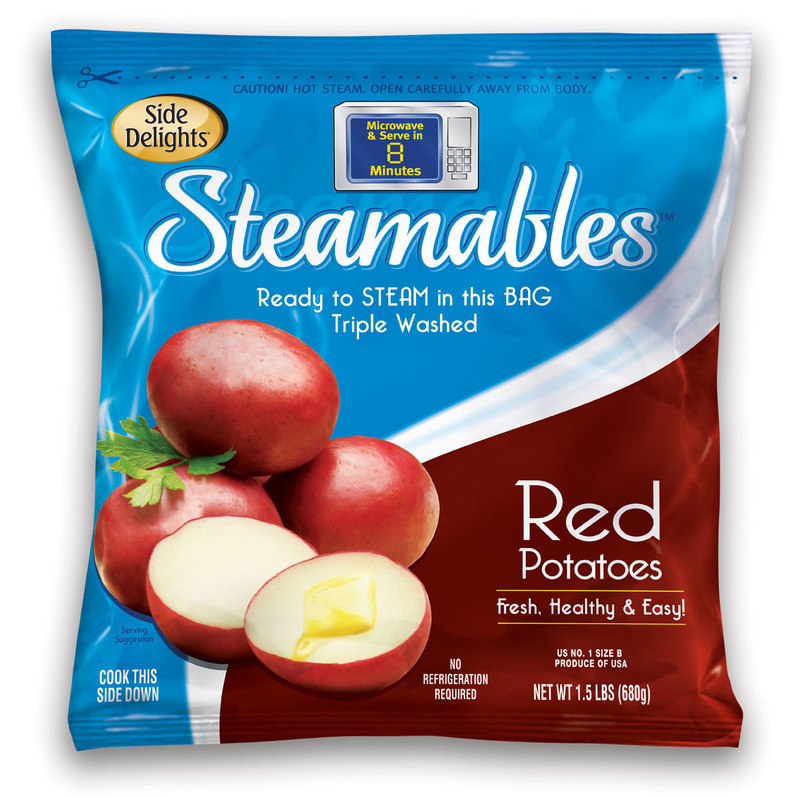 *Shorten your cooking time by using our Side Delights Steamables™, they only take 8 minutes to steam in your microwave!